If your company is looking to construct a new building for office spaces, storage or anything else, one option you should not overlook is the great possibility of a metal building. While most metal buildings used to be bare and boring, the technology has expanded so much that now metal buildings can fulfill almost any building need that you could possibly want. There are a number of benefits of going with a metal building for your next construction project, here are just a few of them that can hopefully help you come to the decision that a metal building is the best option for your company. Metal buildings are entirely customizable. While as I said metal buildings used to be pretty plain, now you can construct a metal building to almost any size or style. Most metal buildings will offer any sort of options such as the number of windows, skylights, size, even faux covers so your building can look like brick, stone or any other number of exteriors so that you get the exact feel and look for your building that you are looking for. Metal buildings are versatile. While other kinds of buildings face certain levels of restrains due to the weight they are able to handle, metal buildings have so many more options. Because metal buildings, particularly steel buildings are so strong, you can build a wide open building with no or fewer support beams that you could ever accomplish with any other kind of building material. Metal buildings also have more options for expansion than any other kind of building material since it is so easy to take out a wall of a metal building and add on making the space as big or as small as you would like. Commercial Steel buildings are more energy efficient than other kinds of buildings. You will spend a lot less money trying to keep a metal building hot or cold in the extreme temperature months since metal buildings are so much better at retaining the inside temperature. This means not only savings for your company in your heating and cooling costs but also a lower energy usage can qualify your company for some extra government tax breaks and other offers. Metal buildings take a fraction of the building time as other kinds of buildings. Because metal buildings are made to fit together quickly and efficiently, your company can have the metal building up and running in no time compared to the heavy construction time undertaking that would be required for a similar sized building made out of any other material. This not only help you get your company going on their next project but also means that you will have to deal with fewer costs for the construction process. Metal buildings are much more durable than any other kinds of buildings. Metal is one of the stronger materials known to man and so you can be sure that with your metal building that you will not have to worry about anything down the line. Steel and metal buildings have become more and more popular in the construction industry in recent years due to their high versatility and durability. They can be used for virtually any type of construction project, no matter how big or small. 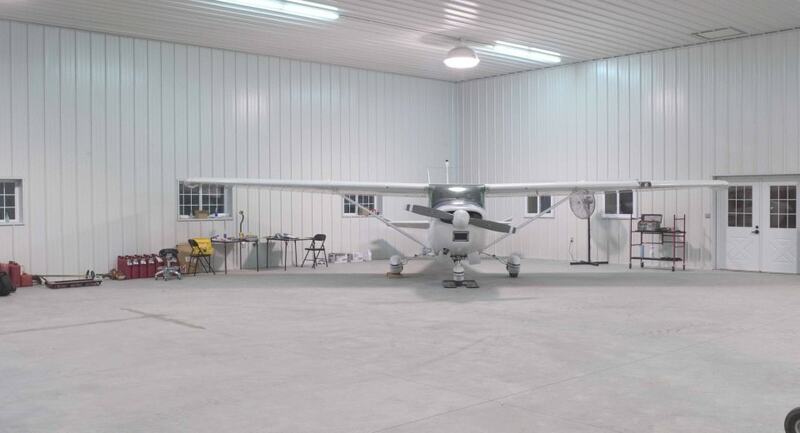 Steel and metal buildings are easy to custom design and can be easily expanded whenever your business grows out of its original steel structure. Additionally, steel is one of the most durable construction materials on the planet. So you can rest assured that you are putting your money toward something that will last. There are many advantages to choosing a steel or metal building for your next construction project, including high energy efficiency, custom design options, and low maintenance properties. Steel and metal buildings are a great option for a commercial space. They provide the stability and durability that is required for any commercial space and can be incredibly cost effective. 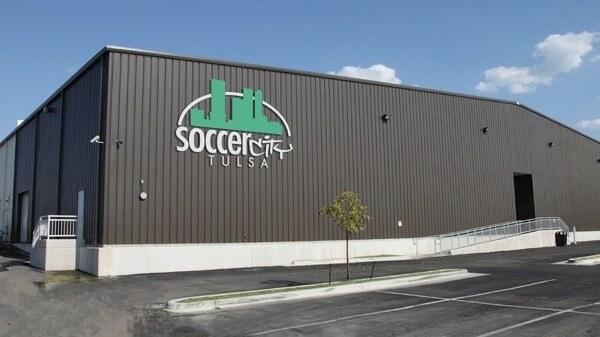 You see this all over the country for indoor soccer facilities. Steel is the preferred material in the production of state of the art medical facilities, hospitals, and sports medicine centers. The self storage industry is continuing to grow in the United States. 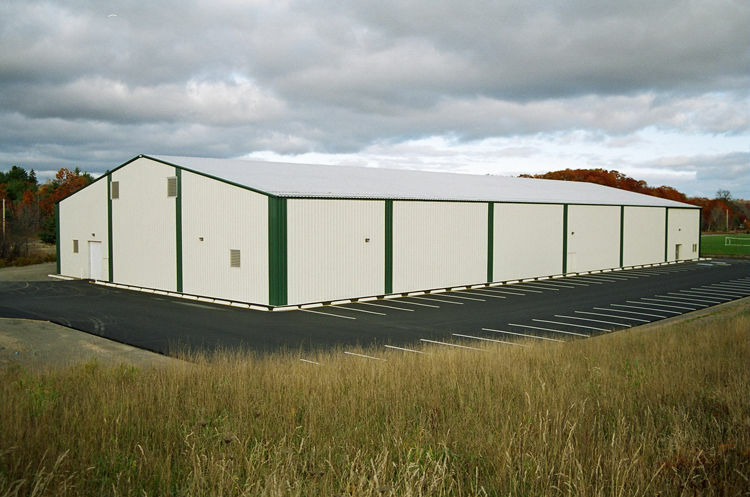 Anthem Steel provides the highest quality steel structures for many self storage facilities all over the country. What used to be referred to as a ‘skeleton’ build, metal and steel materials are used in 99% of Aircraft hangars with the US Military. Metal buildings are one of the most popular construction materials for churches and religious organizations all across the country. They can provide a cost effective and durable structure for your community’s religious meeting space. Gymnasiums are a very popular construction project that is in high demand throughout the US. With top quality products and materials, you create a safe space for your gym. The auto repair business is continually growing and expanding all across the country. Steel can provide a safe and durable structure for your auto body shop.